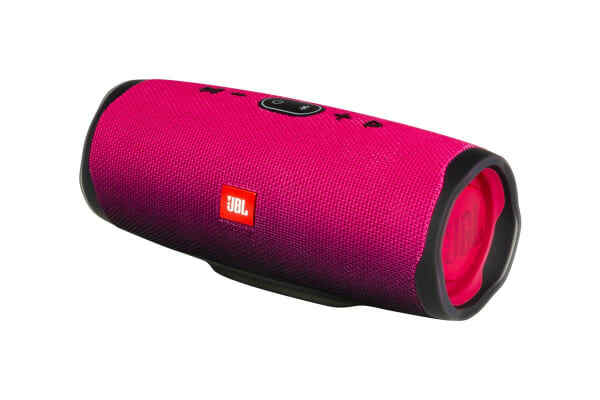 The JBL Charge 4 Portable Bluetooth Speaker is the perfect bluetooth speaker. With a battery as powerful as the immersive sound. The JBL Charge 4 Portable Bluetooth Speaker features full spectrum, powerful sound and a built in power bank so you can charge your devices. The massive 7500mAH battery allows for up to 20 hours of playback with easy recharge via the USB port. 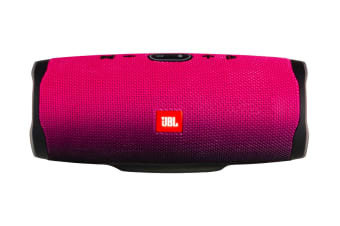 The JBL Charge 4 Portable Bluetooth Speaker is also IPX7 waterproof so you can continue enjoying your music by the pool or beach without worrying about splashing or even submersion in water. 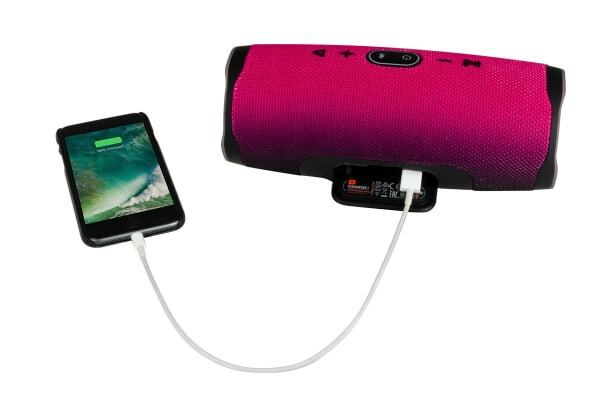 The durable fabric material and rugged rubber housing ensures your speaker is highly durable and ready for any adventure. 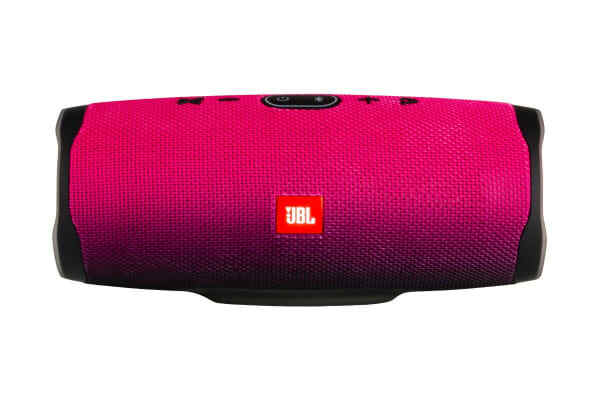 The JBL Charge 4 Portable Bluetooth Speaker is also equipped with JBL Connect+ so you can connect with other JBL Connect+ speakers to amplify your listening experience. The dual passive bass radiators deliver powerful, crisp sound every time, for every occasion.